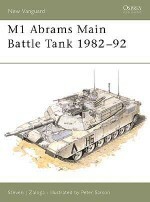 The Warrior has been an important component of the British Army since the first production example was handed over in May 1987. 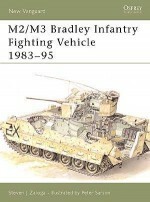 It has seen action in many parts of the globe and the British Army alone uses eight different specialised versions of the vehicle, while Desert and Arctic Warriors are also produced for countries with extreme climates. 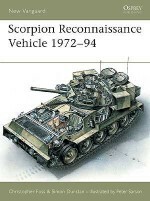 In this authoritative text Christopher Foss examines the development and operational life of the Warrior, the British army's most modern armoured personnel carrier, and its many variants, focussing on its role in 'Desert Storm' and other campaigns. 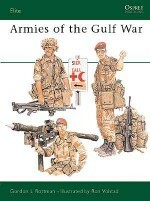 Christopher Foss is one of the world's most respected authorities on modern fighting vehicles and for a number of years has been the editor of Jane's Armour and Artillery.  In addition he contributes to or edits a number of other military publications. He currently lives and works in Hampshire. 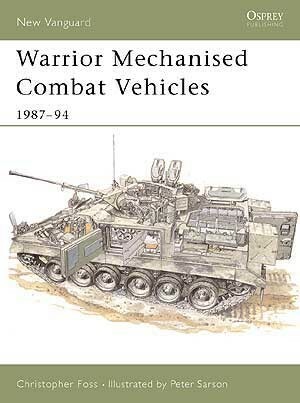 Peter Sarson has produced graphic cutaways for many armoured vehicle publications, and is regarded as one of the world's great illustrators of military vehicles. Peter lives and works in Dorset.